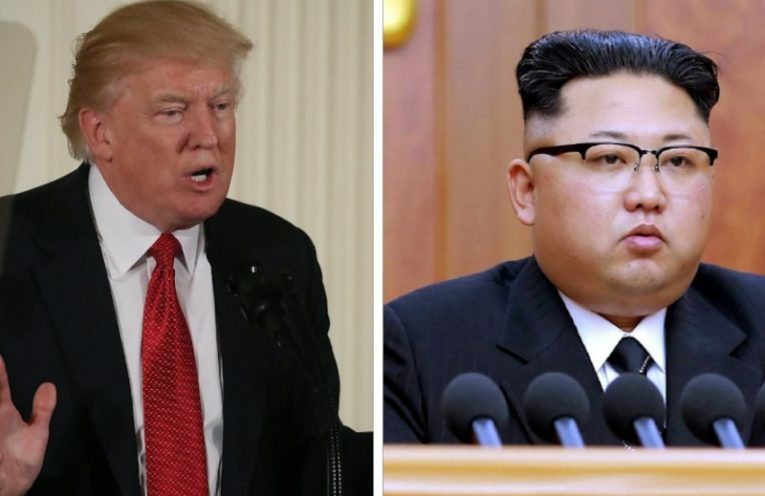 As Donald Trump escalates his rhetoric on North Korea, calling it a “menace,” we’ll speak today with John Feffer of Foreign Policy in Focus about what North Korean leader Kim Jong Un wants, and whether Trump’s foreign policy has any coherence. And, we’ll go to the Northwest Detention Center in Tacoma, Washington where activists are in solidarity with hunger striking undocumented immigrant detainees. Organizer Maru Mora Villalpando will explain what is happening. Finally, in the wake of the Sean Spicer scandal over his ignorance of Hitler’s crimes of genocide, we’ll turn to noted cognitive scientist and author George Lakoff about how the so-called “Alt Right” uses coded language and how ordinary Americans can use language to explain their own values.